Here’s the deal. 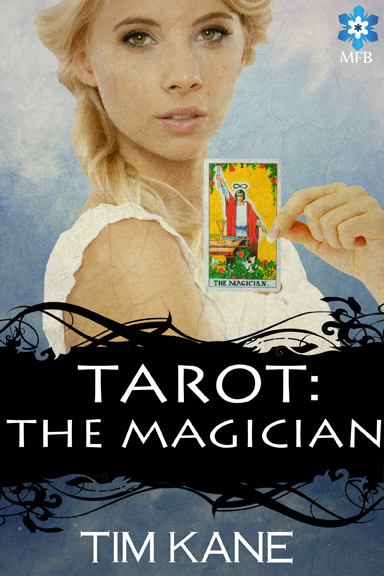 You help me promote Tarot: The Magician and you get the goodies (at least one of you will). 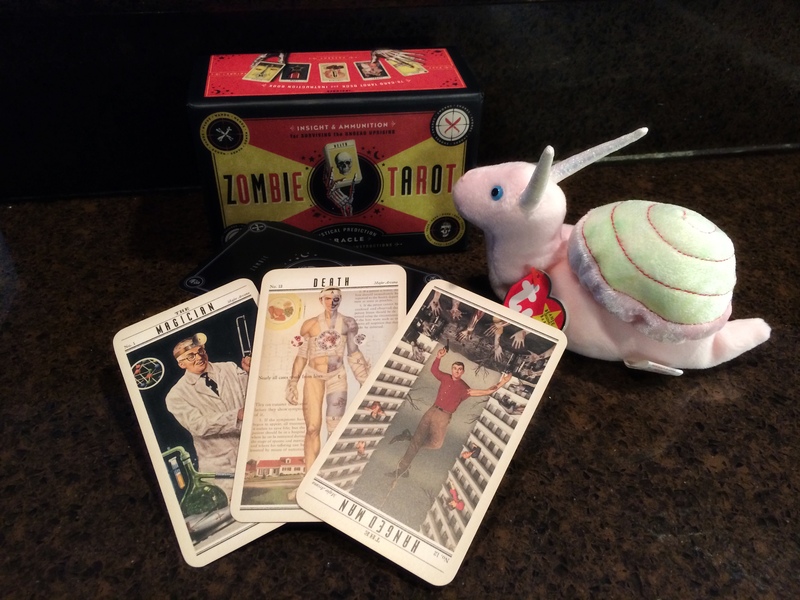 You will win the fabulously creepy Zombie Tarot and a very adorable stuffed snail. Why a snail you ask? Although it seems random, the snail plays a big part in the book. Watch the Tarot book trailer to see how. Click anywhere on the image below to take you to enter the giveaway. Hurry, the event ends Saturday, June 7th! 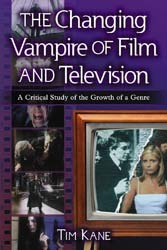 This entry was posted in Writing and tagged book, fantasy, giveaway, magic, snail, supernatural, Tarot, zombie.